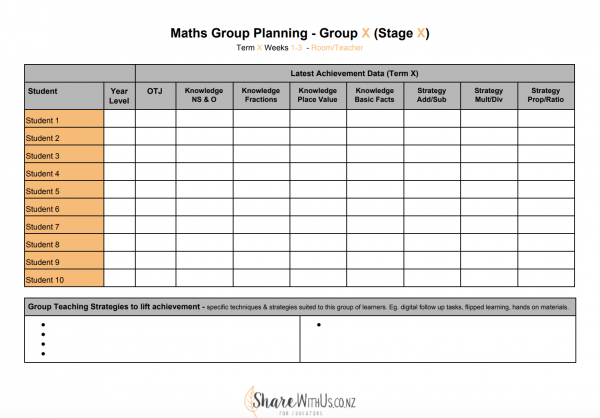 Simple to use Maths Group Planning Template using Google Docs. 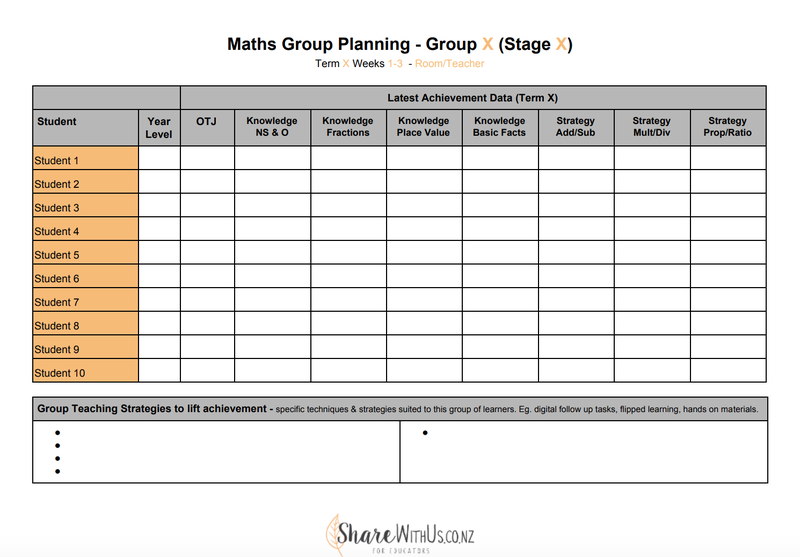 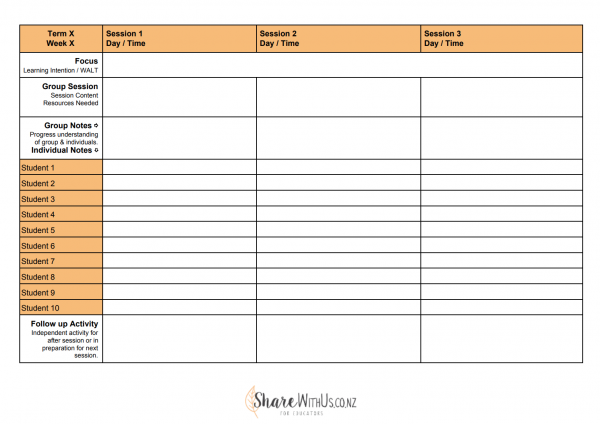 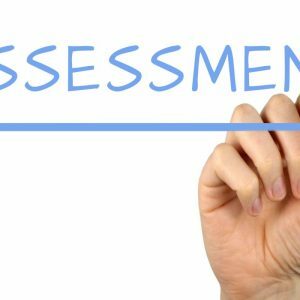 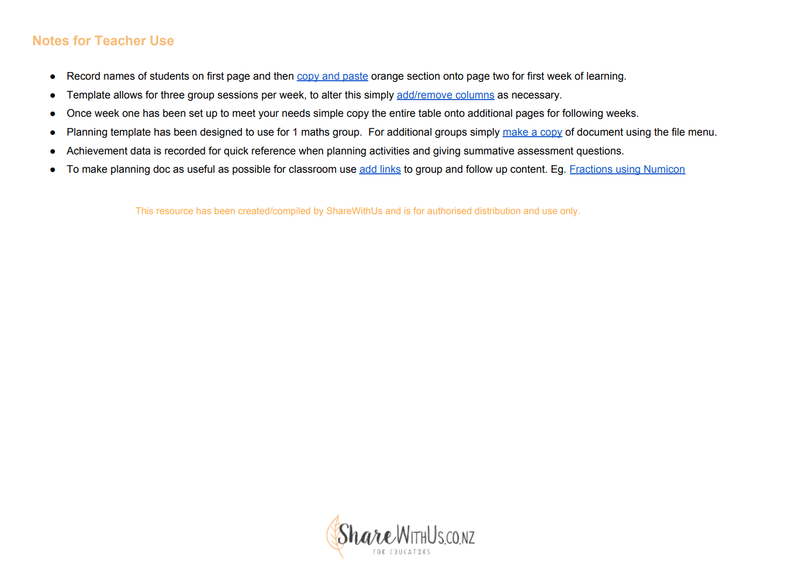 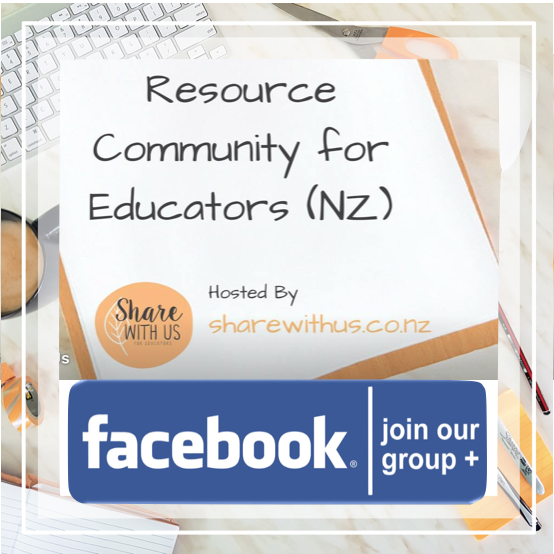 Quick reference assessment data, group focus, teaching session and follow up activity content along with space for group and individual progress notes. 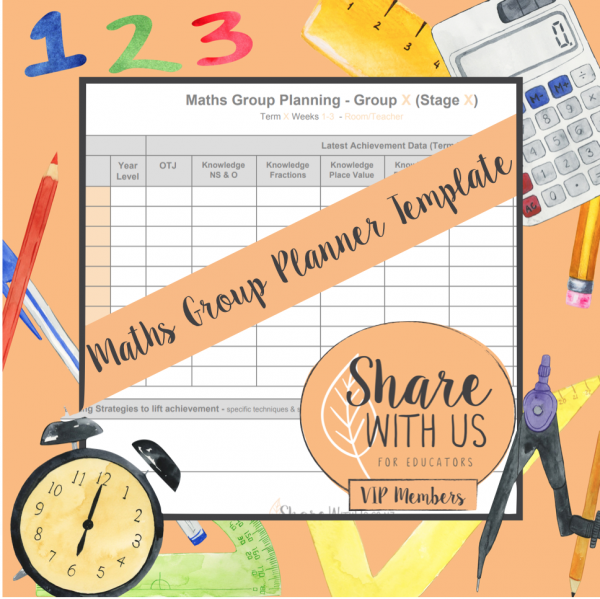 Includes notes of how to customise to meet your specific needs. 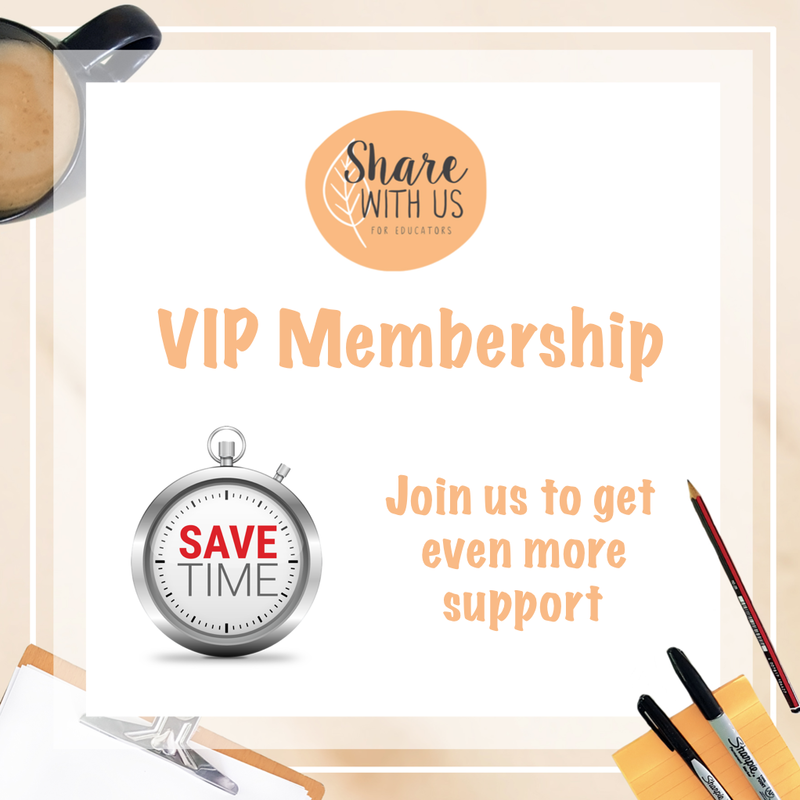 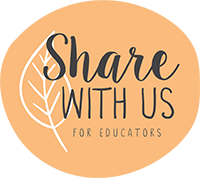 This is a ShareWithUs VIP Member Resource.